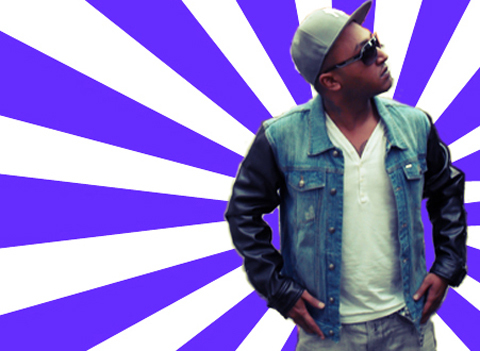 NEW ERIC SANTANA TRACK & BIBI Savanah "Move On" on Itunes! 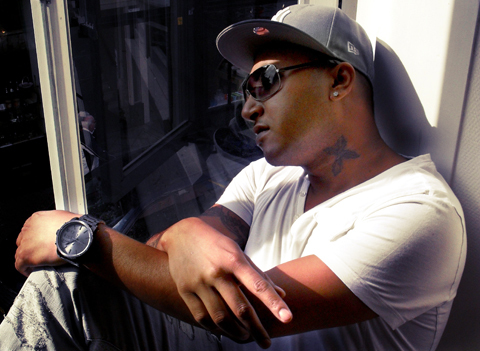 Eric Santana has released his new Track on Itunes Click Here to get in now. 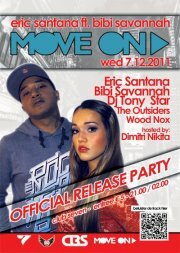 The Official Release party of the "Move on" track will be on Wensday 7th of December 2011 in CLUB SEVEN. Come see BIBI and ERIC exclusively LIVE in The Hague!!! Eric Santana, DJ`s Tony Star, The Outsiders, Wood Nox en MC Dimitri Nikita. 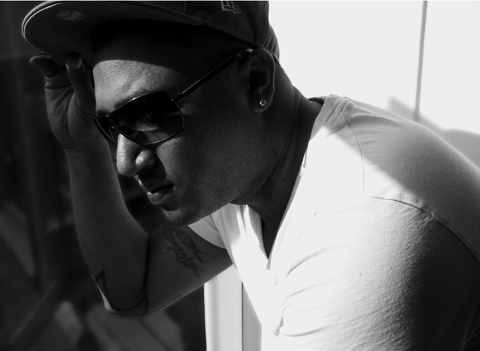 DJ Chuckie hand picked another track from Eric Santana & Wood Nox to release on his own label, Dirty Dutch Records. The track “Bongo” will be released on the Dirty Dutch Digital album 4. 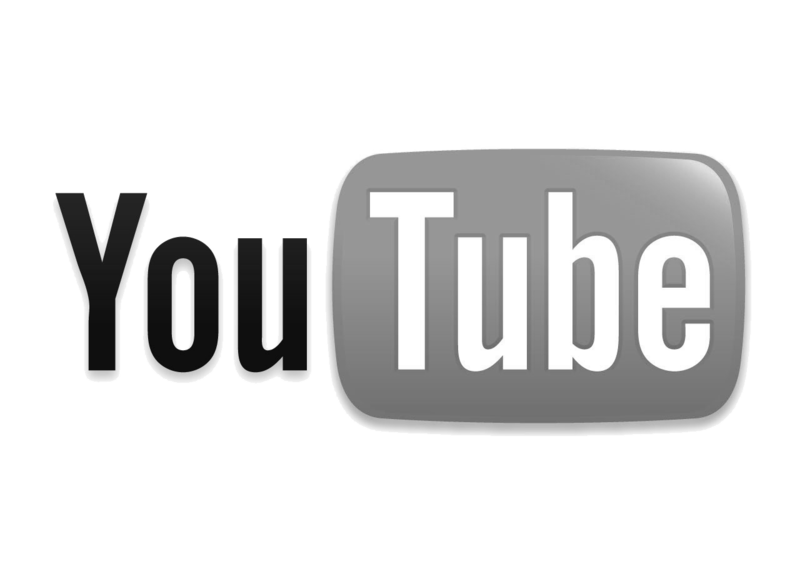 Click on the following link to buy the track. copyright 2011 - DJ Eric Santana. All Rights Reserved.